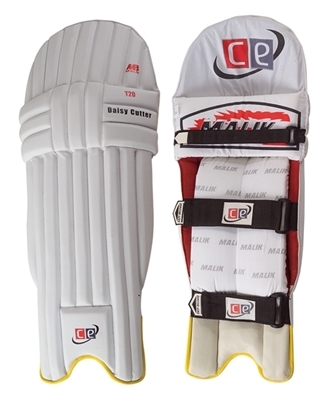 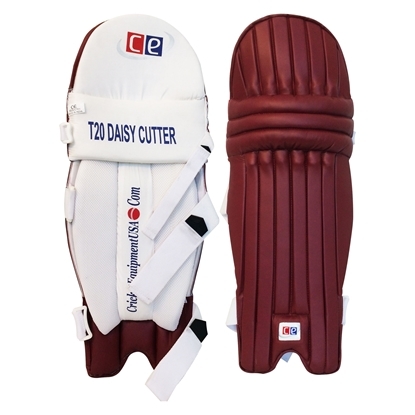 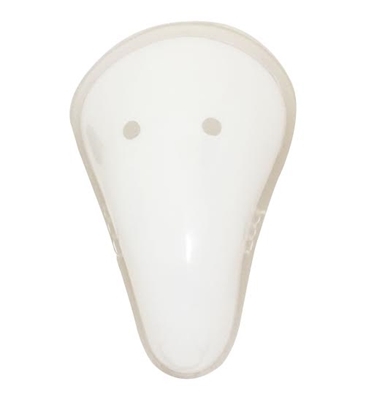 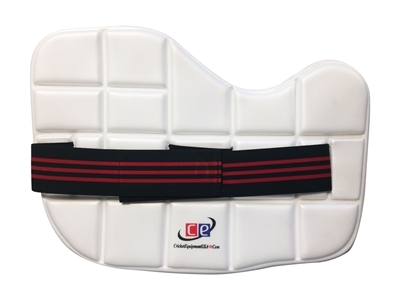 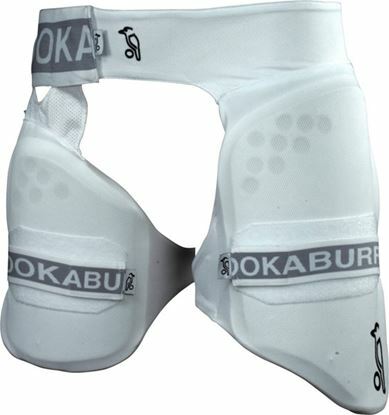 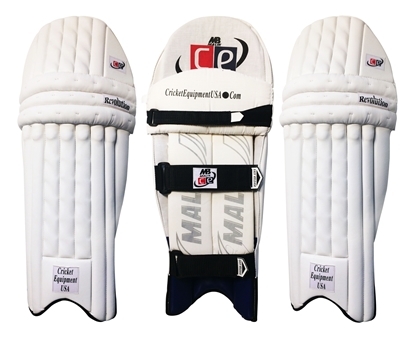 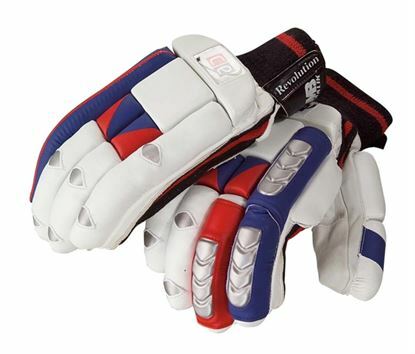 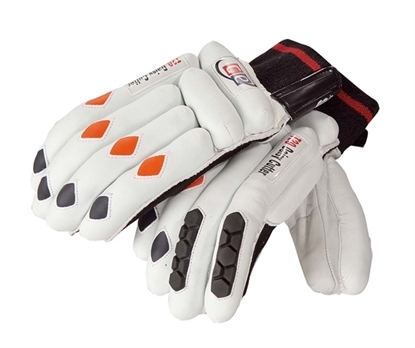 Light weigh construction made of EVA Foam, provides extra protection to forearm allowing batsmen to play freely without having to fear of getting hurt. 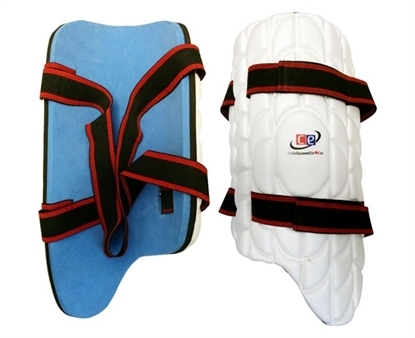 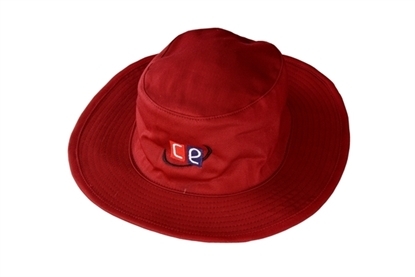 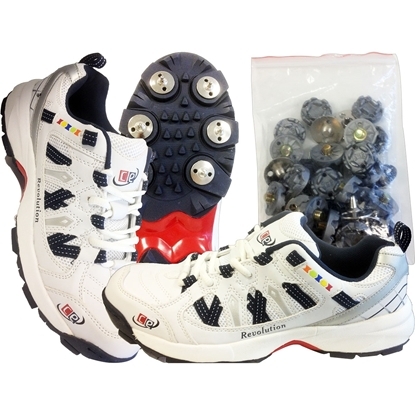 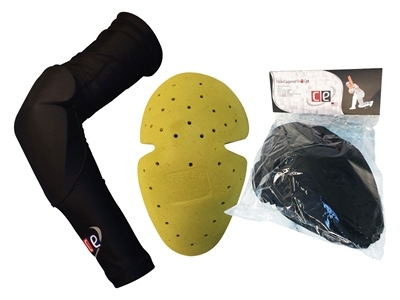 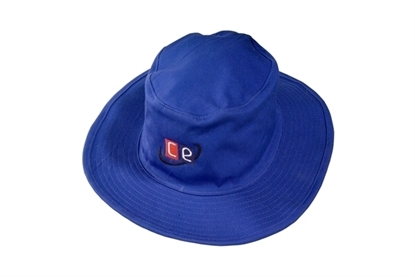 Use of high quality material and placed special emphasis keeping your protection and comfort in mind. 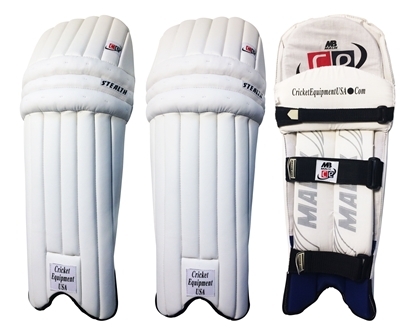 Designed by SS Sunridges model 2015-2016.